Why Choose South Family Dental? Are You Looking For A Family and Child-Friendly South Calgary Dentist? There are many reasons why you should choose South Family Dental Care as your South Calgary Family Dentistry provider! We will pamper you and take care of you with Warm Neck Wraps, Heated Blankets, and much more! Additionally, as a South Calgary Dentist, South Family Dental Care is also conveniently located in McKenzie Towne just of 52 Street SE at the corner of McKenzie Towne Link with ample free parking. Feel the South Family Dental difference! As South Calgary Dentist, the friendly, down to earth dental team is headed by Dr. Angela Sharma. Dr. Sharma created South Family Dental Care with the goal to provide patients with the extra care and attention they expect. It is our goal to go beyond your expectations. 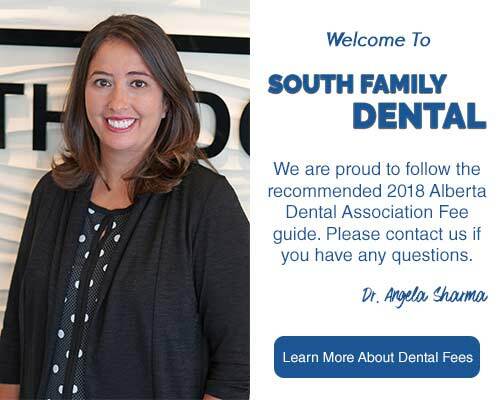 Her vision is for you to “Feel the South Family Dental difference” which includes warm Saje neck wraps, heated blankets, cable TV in every operatory, a beverage station and much more. Dr. Sharma’s team of dental professionals will take exceptional care of you and your entire family! South Family Dental Care is one of the few specialty dental offices that offer patients the convenience of direct billing (also known as an assignment) to most insurance policies. 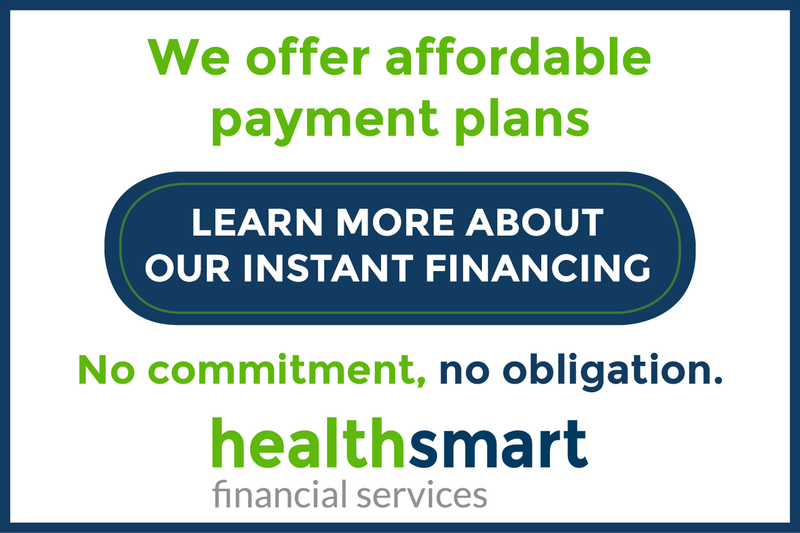 We also offer HealthSmart financing options to help pay for any additional fees not covered by your insurance or for those without dental insurance that includes orthodontic coverage. We are happy to provide a complimentary consultation to discuss your dental needs and to determine your financing arrangements. We Offer Complete South Calgary Family Dental Services! As family dental providers, we offer complete family dental services such as Orthodontic Dentistry, Fillings, Dental Hygiene, Children’s Dentistry, Dental Crowns and Dental Bridges, and Teeth Whitening. 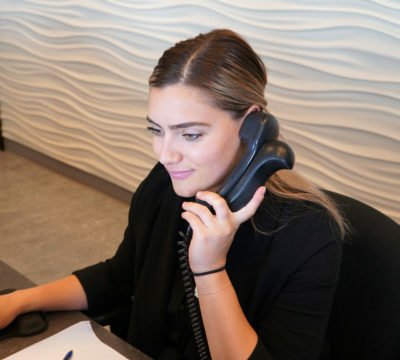 To learn more about our South Calgary Dental services, please call South Family Dental Care and to schedule your initial appointment, contact our office.